Shearings Group has placed the largest ever order for Mercedes-Benz Tourismos in the UK. It will see the operator take delivery of 38 Tourismos this month. 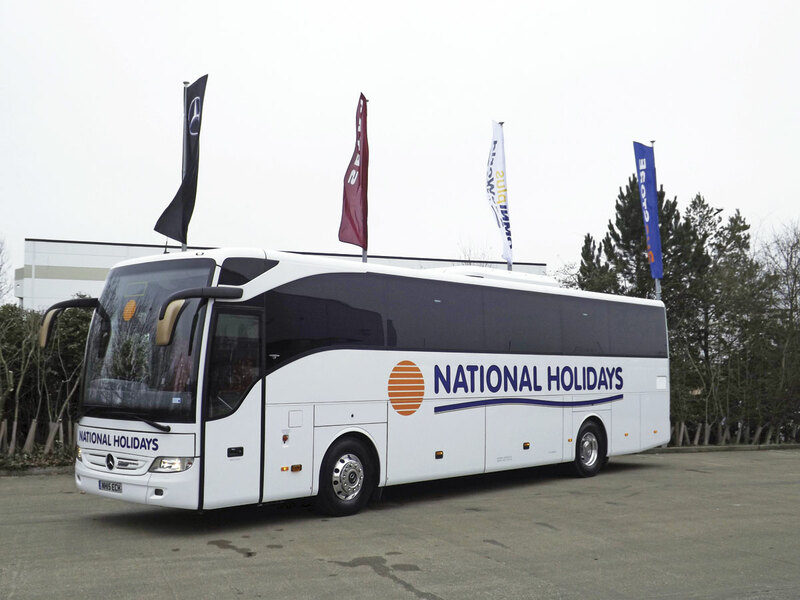 The order includes 23 12m Tourismo Euro6 coaches being delivered in National Holidays livery and 15 13m Tourismo Euro6 models entering service for the first time in a striking new version of the Shearings Holidays livery. As well as stylish upholstery and generous legroom, the new vehicles will feature individual overhead service controls and full air conditioning together with arm and footrests. 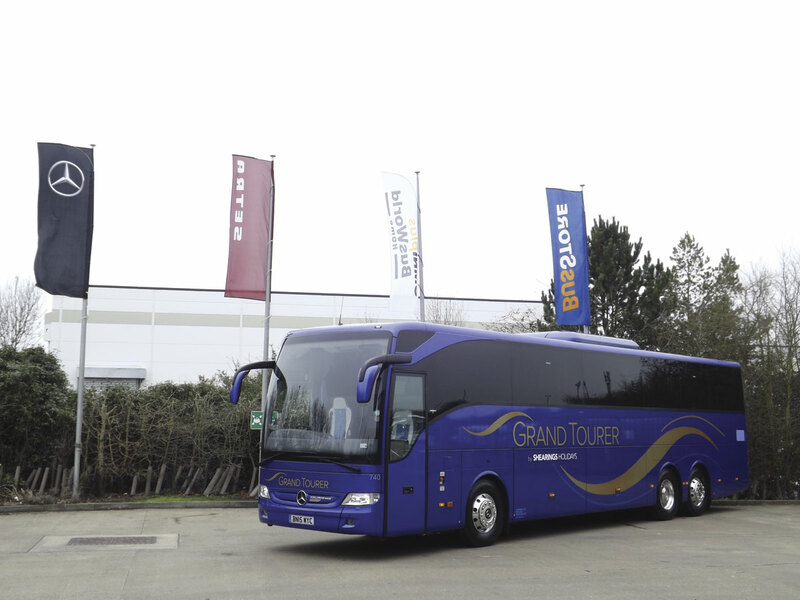 The 38 Tourismos will be delivered to the Shearings Group by Mercedes-Benz Coach Sales at EvoBus (UK).